There was excitement as the Charlotte’s Web bill passed through the Florida senate in April. This excitement was followed with celebrations when Governor Rick Scott signed it into law on Monday the 16th of June, 2014. The law makes cannabis accessible to patients. It also protects them from being included in the list of drug abusers. The bill was named after Charlotte Figi, a young girl from Colorado who suffered from epilepsy. After using cannabis oil, her seizures decreased from about 300 per week to only a few in a month. Hopes are high, especially from families who pushed for the passage of the Charlotte’s Web bill, Florida version. However, after study of what the law does and does not do, many are asking whether it is enough for the current needs. First, there are some variations between what the law proposes and the type of treatment that is given to young Charlotte. The law provides for a cannabis oil that contains 0.8 percent THC and 10 percent CBD. The original Charlotte Web contains 0.5 percent THC and 20 percent CBD. This balance of CBD vs THC has left questions as to whether the results hoped for will be achieved. In addition, the new law makes accessibility hard. Not everyone with a condition that is treatable with cannabis is going to benefit. Only those suffering from pre-selected conditions such as epilepsy and cancer are eligible. The law also sets a long procedure of getting a prescription from a doctor.This will likely lock out many deserving cases. It is not only those who need the medicine who will find obstacles in the law. Those who intend to supply it have to meet tight guidelines too. For instance, you must have been in the business for a period of more than 30 years. In total, only five nurseries are going to operate. There are those who believe that this law was passed to reduce interest in a referendum in November, which will allow wider use use of cannabis. Nevertheless, the Charlotte’s Web bill is a positive step towards providing care to about 200,000 people in the state who suffer from epilepsy and other diseases. 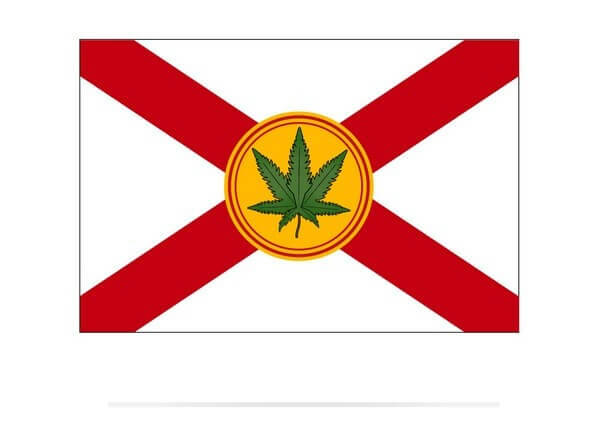 Do you believe the signing of Charlotte’s Web bill into law in Florida stands in the way of passing laws that make cannabis more accessible?